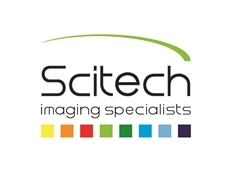 Scitech announces their appointment as the exclusive distributor of Tomocube, Inc for Australia and New Zealand. 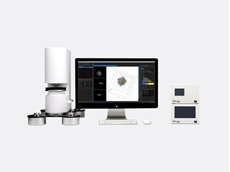 Scitech introduces JPK’s new OT-AFM Combi-System, the world’s first combined optical tweezers and atomic force microscopy (AFM) system. The DPN 5000 available from Scitech is a next generation Dip Pen Nanolithography system designed for desktop nanofabrication by NanoInk. 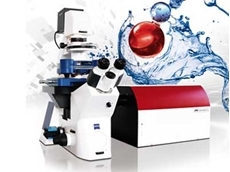 The DPN 5000 is a full-featured, dedicated instrument for versatile nanopatterning of a variety of materials with nanoscale accuracy and precision. 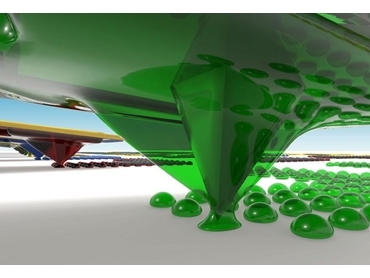 NanoInk sets a new standard in nanoscale patterning systems for biomaterials studies with recent advances in Dip Pen Nanolithography technology making the direct deposition of biologically relevant molecules onto a variety of surfaces possible. NanoInk’s DPN systems can reliably print features ranging in size from tens of nanometers to ten microns with nanoscale registry, all under ambient conditions. These nanotechnology capabilities make the NanoInk platform an indispensable tool for biomaterials research in the life sciences area. NanoInk’s Dip Pen Nanolithography system is based on an atomic force microscope (AFM) tip that applies proteins, DNA, thiols, silanes or polymers to surfaces. Printed structures can have sizes from micrometers down to nanometers, and can be printed on gold, silicon, metals, PDMS or polystyrene among others. The printed pattern is characterised with the built-in AFM. No clean room facilities are required for the process. NanoInk’s Dip Pen Nanolithography system is superior to traditional protein array technologies that use pin spotting methods, often printing inconsistent features, leading to poor sensitivity and reproducibility. The ink jet printing process used in traditional protein array technologies is known to aerosolise the reagents during the protein array printing process, which can cause splattering, higher localised backgrounds and lower signal to noise ratios in assays. Other protein detection techniques often require large amounts of sample material and reagents, and exhibit prohibitively slow reaction kinetics. Printing of biomaterials at sub-cellular scales using NanoInk’s Dip Pen Nanolithography system offers the ability to create nanoscale patterns of DNA, proteins, lipids, biocompatible polymers and other biomaterials, revolutionising many areas of biological research and discovery. The new nanoscale patterning systems replace the complex, slow and unreliable technology available currently, holding immense promise for studies in life sciences.